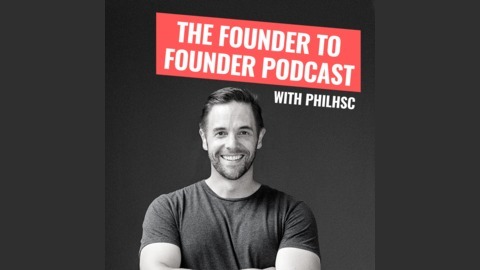 Phil Hayes-St Clair (PhilHSC) makes this podcast and writes about company building each week because increasing collective wisdom is essential. In entrepreneurship, that wisdom comes from founders. 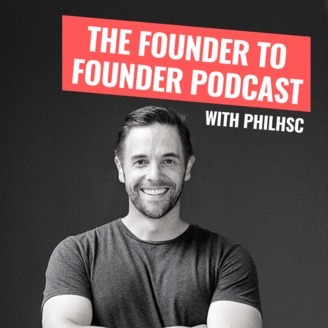 The Founder To Founder podcast surfaces how experienced founders overcome challenges and mistakes to build great companies. These are stories from the startup trenches and Phil's way to help others take their idea from zero to one, and beyond. Thanks for listening! Welcome to part of one of PhilHSC's capital raising master class from 20 March 2019. If you'd like to know when new episodes are released or when Phil publishes his weekly blog post, sign up for the insider's email list here.